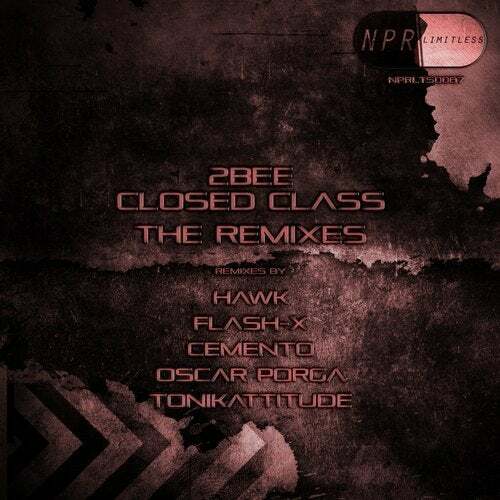 2bee's Closed Class is back with five brand new remixes from Flash-X, Hawk, CementO, Oscar Porga and Tonikattitude. You can hear the original track from five different perspectives. From hard, driving through dark to experimental.